Step out of the everyday and into Extraordinary with CIPOD, the world’s only fully bespoke cinema pod. CIPOD is the world’s only custom-built home cinema pod, combining unrivalled acoustics and pioneering audio-visual technology with exquisite taste. Step through the door of your CIPOD and you step straight into the world of Extraordinary. Extraordinary comfort, Extraordinary performance, Extraordinary cinema. Your CIPOD is uniquely constructed to an exacting specification, slotting handcrafted luxury and cutting-edge technology into the very heart of your home. We collaborate with the world’s leading luxury fabrics, textiles, woods and metal manufacturers to enhance your experience with the ultimate in comfort and aesthetics. Every CIPOD is equipped with pioneering audio and visual equipment to effortlessly transport you to the limits of your imagination. Remote diagnostics alert us if performance ever falls below optimum, so any issues can be quickly rectified. Every CIPOD is constructed from a modular design allowing it to be configured to the exact dimensions of your property. Your pod is handcrafted in the UK, with exquisite attention to detail and precision engineering ensuring that your expectations are always exceeded. 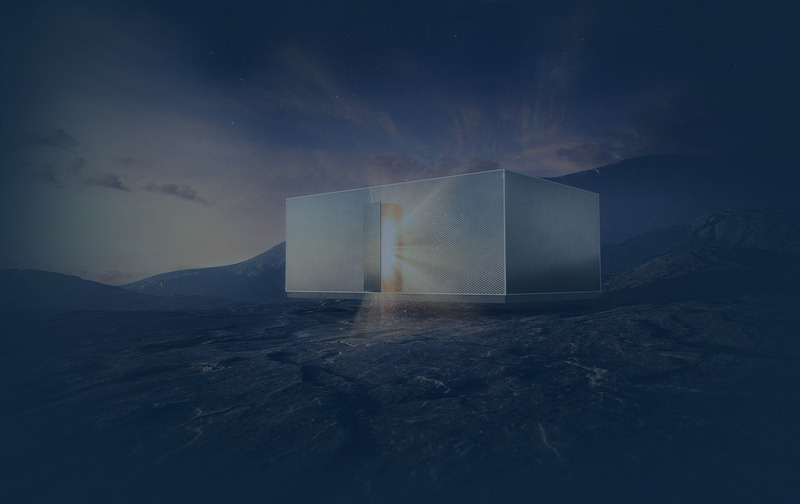 Why wait to be transported to extraordinary? Unlike other home cinema manufacturers the CIPOD’s unique capsule design allows it to be installed in days not months, without compromising on craftsmanship or performance. Complete peace of mind is built in, thanks to our comprehensive before, during and after service package. Drawing on a combination of Italian craftsmanship, modern Danish engineering and the highest quality Italian leathers and furnishings, we produce cinema chairs that are stylish, sophisticated and comfortable. Each piece is designed to your specifications in our England studios and constructed in our workshop in Italy. A range of original pieces to suit rooms of all sizes and styles to enhance your cinema experience. Our goal is to transport you to extraordinary cinema as soon as possible. So we take care of every part of the process, from design right through to the build and install. Desktop HD Copy 2 Created with Sketch. We work with you to design a CIPOD that is perfectly attuned to your tastes and inspirations. Desktop HD Copy Created with Sketch. Our craftspeople bring your design to life using the finest materials and the highest performance technology. We install your CIPOD straight into the heart of your home, so you can start experiencing extraordinary in a matter of days. Please register your interest and we will contact you within 24 hours. 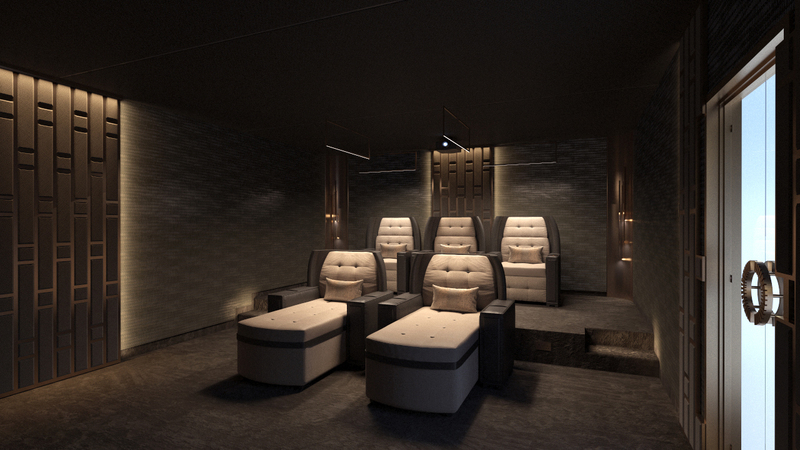 Contact us to arrange an appointment to view the showroom and experience Extraordinary Cinema.